A year after the film division of video game company Activision Blizzard announced plans to create a “cinematic universe” based on its popular “Call of Duty” franchise, the project finally appears to have some traction. According to Variety, Sicario 2: Soldado director Stefano Sollima is in talks to direct the first movie in the planned franchise from a script by Kieran Fitzgerald (Snowden). We have plotted out many years…We put together this group of writers to talk about where we were going. 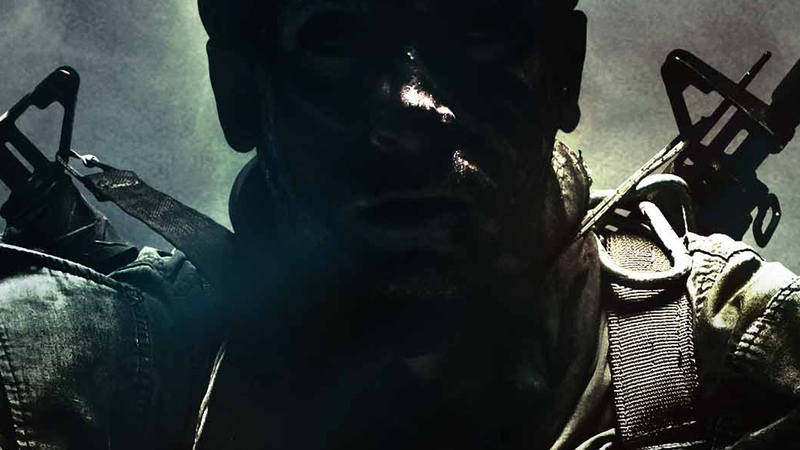 There’ll be a film that feels more like ‘Black Ops,’ the story behind the story. The ‘Modern Warfare’ series looks at what it’s like to fight a war with the eyes of the world on you. And then maybe something that is more of a hybrid, where you are looking at private, covert operations, while a public operation is going on. Activision Blizzard chief executive Bobby Kotick and Coco Francini (The Hateful Eight) are also producing.